Quad door extended cab with jump seat and car seat downs, bring the whole family with!! Super clean Colorado that runs perfectly, powered by a 2.9Liter 4 cyl with automatic transmission and four wheel drive. One of the nicest your going to find. Body is outstanding with rust free rocker panel and bed. interior is tidy with no odors and has always been a non-smoker truck. This truck drive straight down the road and is quiet and smooth!! Just turn the key and go. Auto Audits Inc is a no pressure relaxed small town pre-owned dealership that has been in business since 1981, we are knowledgeable about all product we sell. We offer shipping nationwide!! We are conveniently located in Fox River Grove,IL. We are located on Route 14, northwest of Route 22. We are only 40 minutes northwest of downtown Chicago. We've been in business for over 31 years and have thousands of satisfied customers throughout the world, we have sold cars to all over the United States, Canada, Europe, and Mexico. 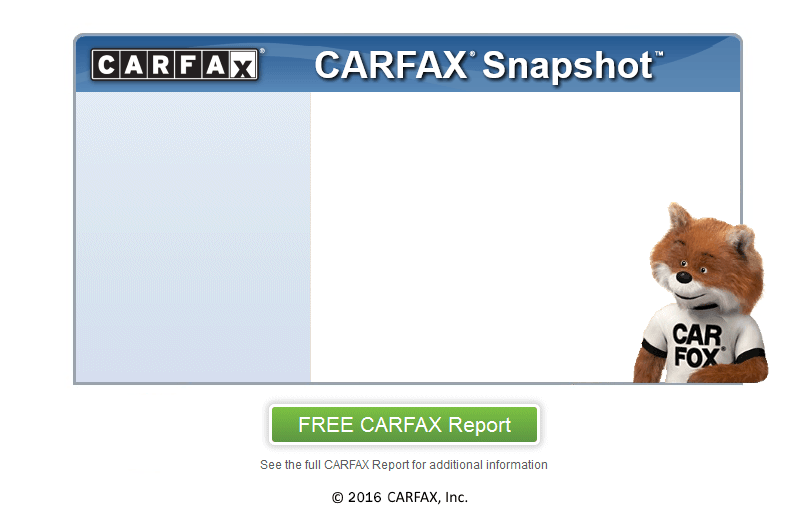 We are a CARFAX Advantage dealer! Price excludes tax-title-documentary fee-registration-plates..Prior sales excluded. Offer maybe varied or withdrawn at anytime.Dealer is not responsible for errors in listing. Test drives subject to applicant status and availability.